We plan, coordinate and style weddings, elopements, corporate and personal events, making sure no detail is missed so you experience an incredible stress free occasion. 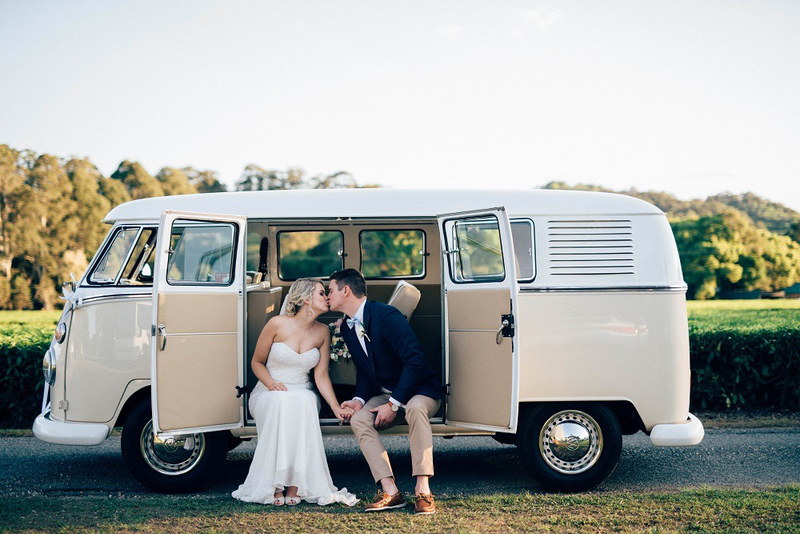 The Wedding Shed is Byron Bay Weddings’ one stop shop for furniture, prop and décor hire. For inspiration, check out the styled shoots on our blog showcasing our wonderful suppliers. 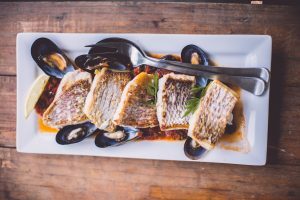 Fig Tree Catering is the perfect option for those who want the fine dining appeal at their wedding. 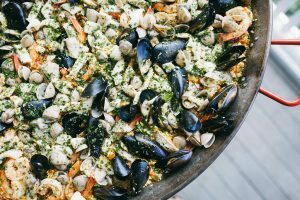 Feast Events are all about creating a fun atmosphere which exudes a playful and informal vibe. 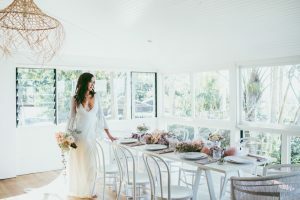 Byron Bay offers an abundance of incredible wedding venues. Whether you’re after ocean views, a hinterland outlook, total luxury or barn style, it really won’t be hard to find a venue which ticks all the boxes. Arrive in style. 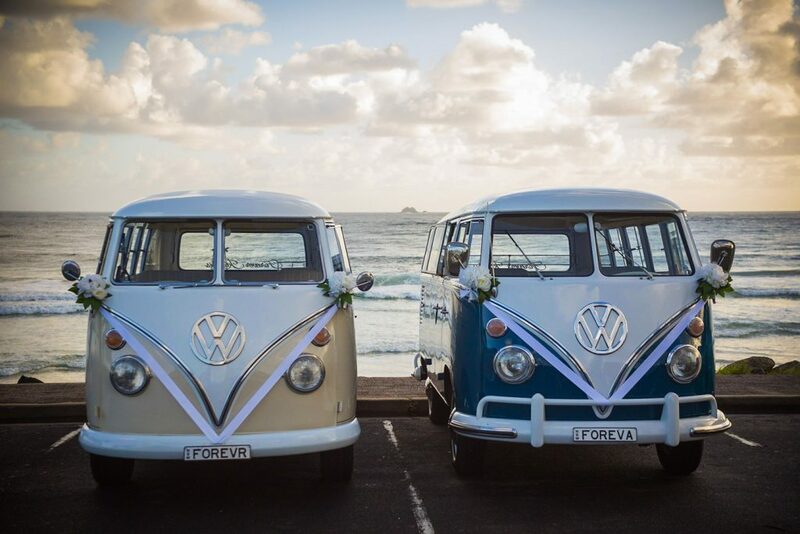 Vintage Kombis, lovingly restored, ready to take you somewhere special. 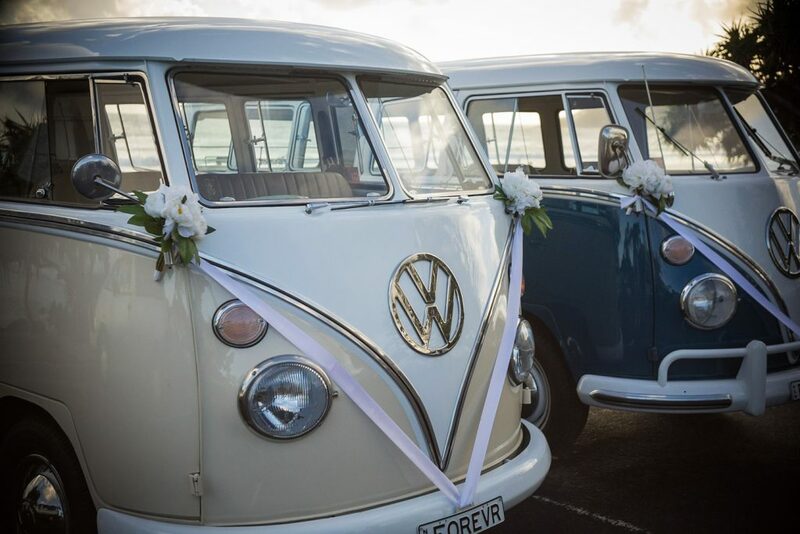 Add a touch of style and fun to your wedding day with our immaculately restored, vintage VW Kombis. 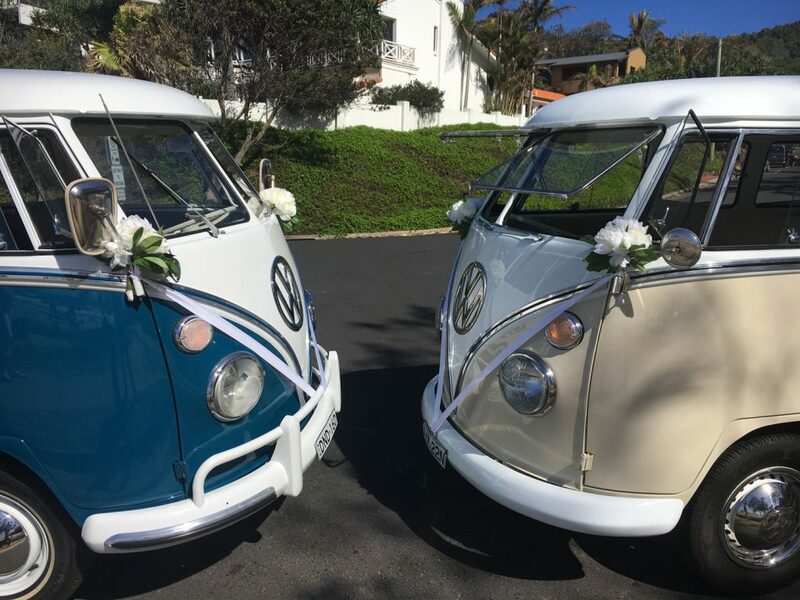 ‘Frankie’ our beautiful cream and white Kombi and ‘Charlie’ with her stunning sea blue and white tones each seat nine people (including your chauffeur) which makes getting to your ceremony, photos and reception a breeze. Or just the two of you can sneak away to a romantic spot for photos. 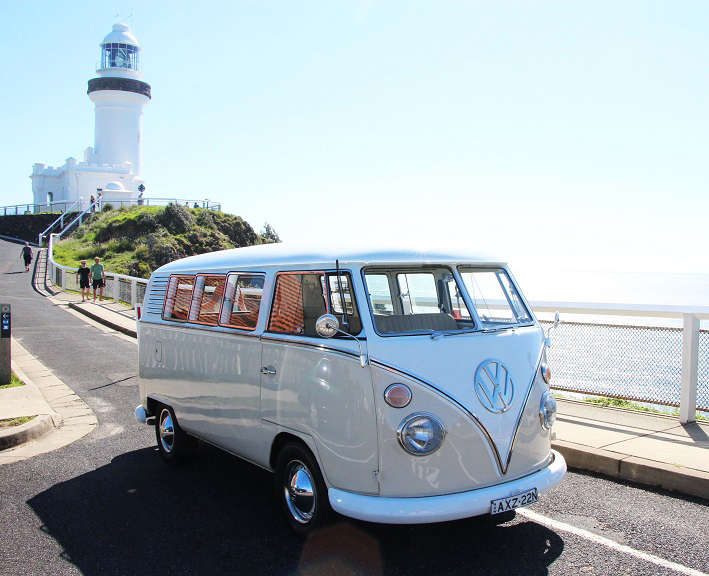 You’re sure to get loads of smiles from passenger and onlookers cruising in a Kombi. Our Kombis come with an esky, bottled water, champagne glasses, umbrellas and hand-fans – ready for anything! And with our awesome playlist and Bluetooth stereos we’ll have the whole group singing along and super-relaxed. 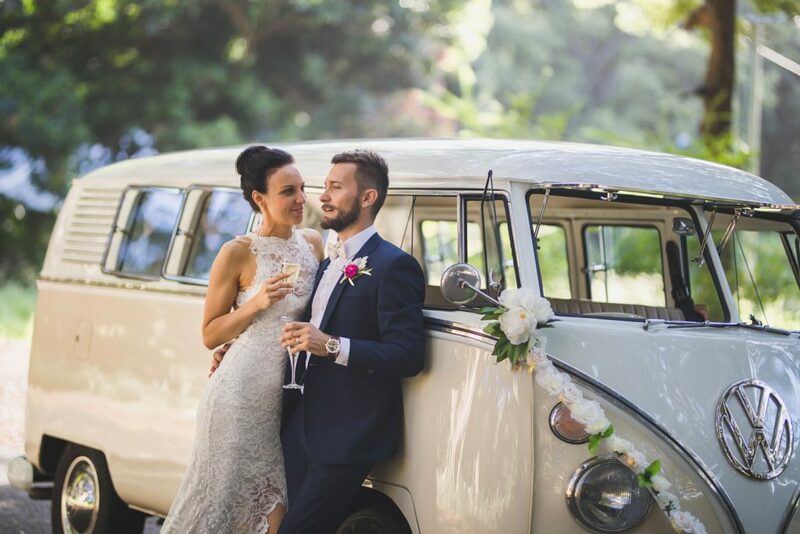 Let Forever Kombis and our perfect vintage vehicles take care of you on your special day! Date your wedding is booked for? Keep looking to find your wedding dream team. The Wedding Shed offer an amazing selection of beautiful furniture, props and decor items all for hire. They have an abundance to choose from, making it easy to bring any wedding theme to life. Their range includes everything from tables and chairs, crockery, cutlery, glassware, cocktail furniture, lighting and some of the finer details such as vases, cushions and candles. 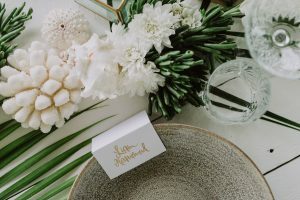 Create the perfect wedding announcement with a beautifully designed, customised wedding website that will be a joy for friends and family to visit. 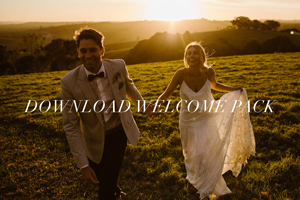 It's the perfect place for your guests to access all of your wedding details, especially when they might be travelling interstate. 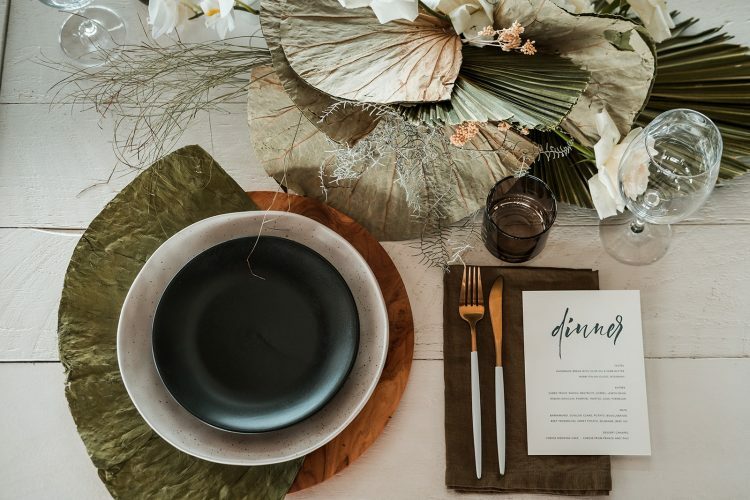 Meet Honeywed, our big sister directory and wedding inspiration portal featuring the very best venues and suppliers servicing Australia’s beautiful East Coast. Be inspired by stunning real weddings, expert articles and creative ideas for planning your dream day. 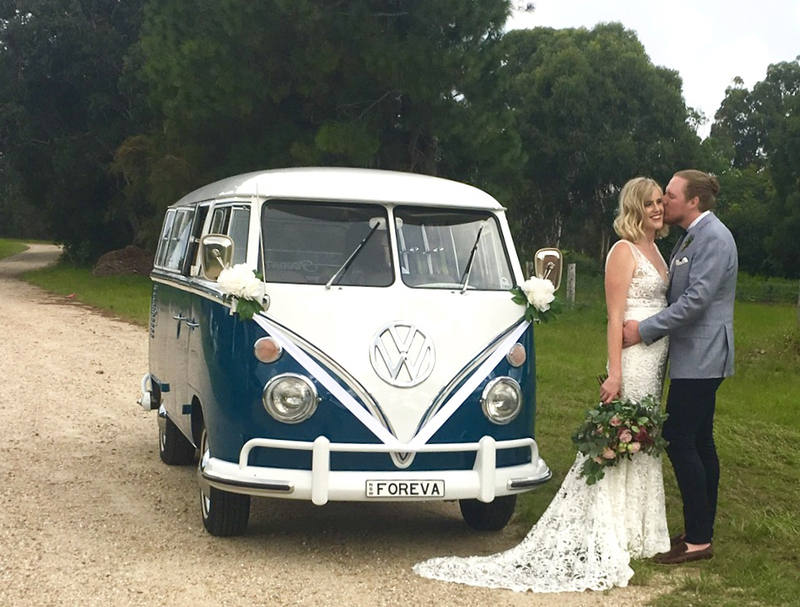 © 2017 Byron Bay Weddings. All Rights Reserved.